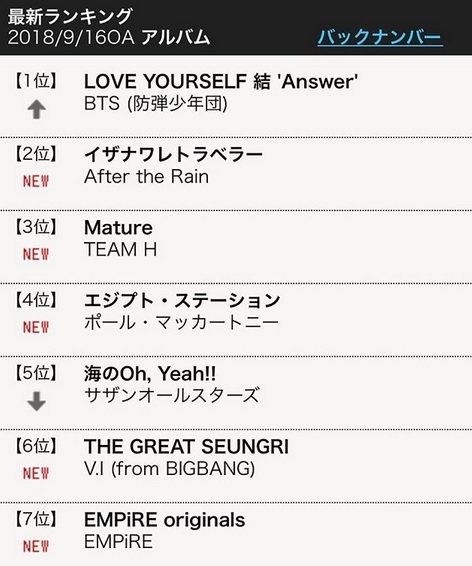 Almost two weeks after its debut, MATURE remains in the top positions of different rankings in Japan! 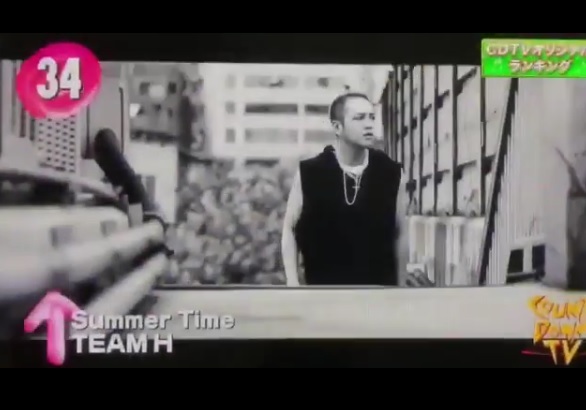 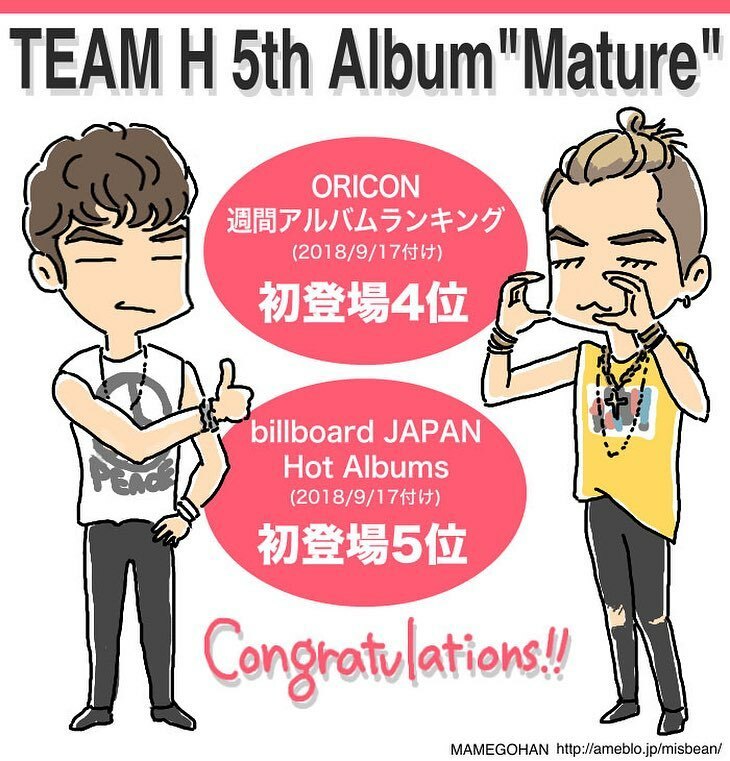 TEAM H “Mature” ranked 3rd. 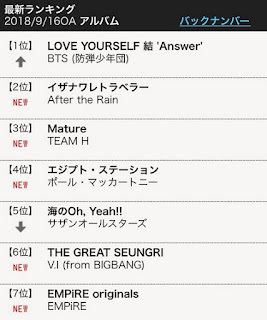 In this week’s Top 10 Ranking Mature came in the 39th place, while Summer Time came in the 34th place. 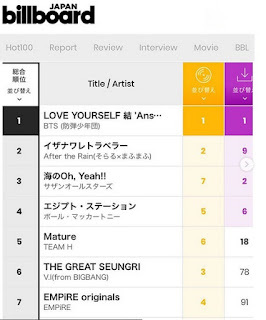 In the Weekly Album Top 10 Ranking, Mature came in the 4th place! 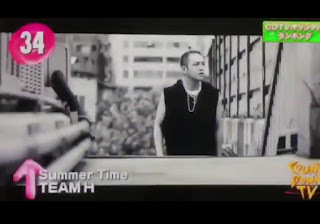 Song “Mature” came in the 45th place and “Summer Time” came in the 41st place on Hot 100 General Chart. 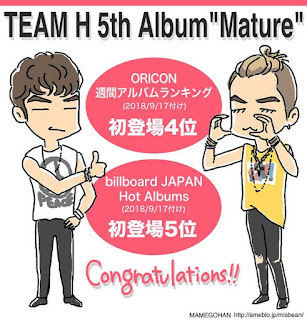 The beautiful fan art of MAMEGOHAN celebrates Mature’s success!